As part of MST’s service offering is the ability to operate and manage all logistics and maintenance once a specialised mobile vehicle has been delivered. Over 25 vehicles are currently operated by MST across South Africa, 11 of which are providing outstanding preventative healthcare to school children in underserved communities. 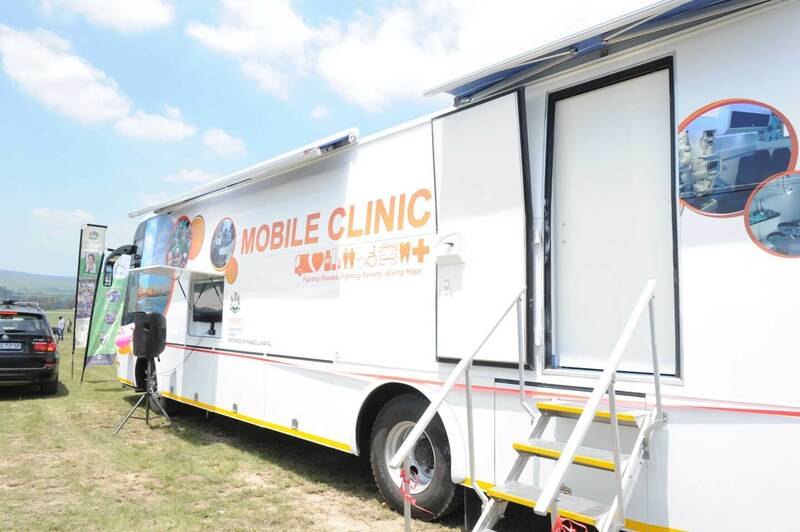 One of MST’s subsidiary companies, Mobile Schools Health, operate mobiles equipped with excellent medical, optometry and dental equipment and crew, and screen learners every day for their primary, dental and visual health. Learners are treated prophylactically and prescribed glasses wherever needed. The goal set by Fernando Acafrao, MD of MST, is to operate vehicle fleet of 100 Mobile Schools Health vehicles in South Africa and provide 1 million learners a year with preventative healthcare. Furthermore, another subsidiary company, Mobile Processing Solutions focus on vehicles with administrative and processing technologies and are currently running six mobiles to collect land claims from claimants who were dispossessed of their property due to the Natives Land Act of 1913 by the South African government. Claimants don’t have to travel far distances anymore to get to the nearest rural development office and are instead be serviced by our vehicles in their area. Two of our vehicles are rugged 4×4 trucks and manufactured specifically to reach remote areas. More than 45,000 potential claimants have already been reached by these mobile offices in just six months. Other programmes currently being implemented by MST include career guidance and improvement for students, and economic development in townships through our third subsidiary company, Mobile Student Future. Last but not least is our fourth subsidiary, Mobile Health Clinics who will be releasing our first vehicles in the battle against HIV soon. Providing outstanding preventative healthcare to school children in underserved communities.